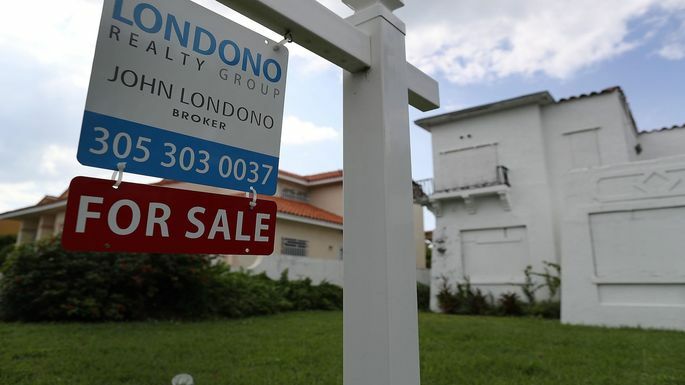 Rising mortgage rates are quashing the housing market. It’s a truism that’s been repeated frequently over the past year or so, as mortgage rates have climbed and housing market activity has faltered. The only problem is, it’s not all that straightforward. There’s a lot going on in the housing market right now, and mortgage rates may just be the easiest culprit. First, some background: the 30-year fixed-rate mortgage averaged 4.51% in the first week of the new year, according to mortgage finance provider Freddie Mac. Throughout all of 2018, the 30-year-fixed averaged 4.55%, 56 basis points higher than in 2017. What matters more, as MarketWatch has chronicled extensively, is the fact that the inventory of properties is slim, and prices are still rising far too fast for buyers to keep up. Nationwide, home price appreciation slowed for the third straight month in October, according to Case-Shiller’s closely-watched price index. But that meant prices were still up 4.7% compared to a year earlier. Meanwhile, even a blowout jobs December jobs report couldn’t get wages that high — they rose 3.2% compared to a year earlier. Americans are surprisingly attentive to price fluctuations. In the most recent home purchase sentiment survey from Fannie Mae, the net share of respondents saying that home prices would go up fell for the third straight month. But they’re also attuned to other market movers, like Washington uncertainty, the reality that financial market gyrations are taking a bite out of their down payments, and the fact that the long economic expansion may be coming to an end sooner rather than later. In December, Fannie also found that the number of respondents saying their personal financial situation would likely get better declined, even as the number of those saying their situation would get worse increased.